Howdy! It’s been busy as we continue to decrease our overall hive count (too many for Mark to care for solo). I wanted to share with you all Mark’s latest newsletter to his students and our customers. 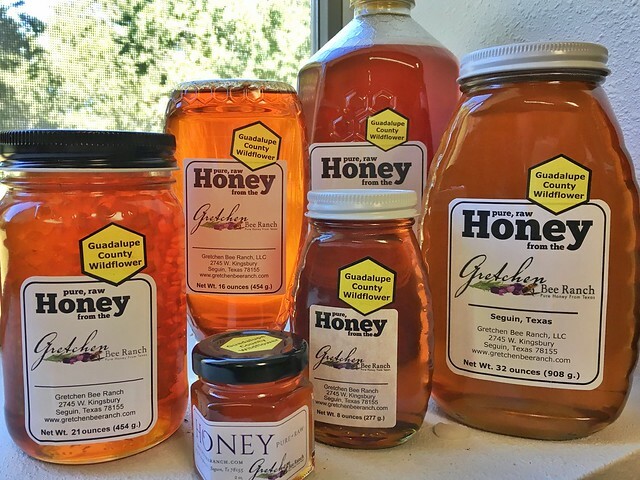 You can also find an updated Beekeeper Workshop list for the remainder of 2017 on our website. Hope you and your bees are all well! 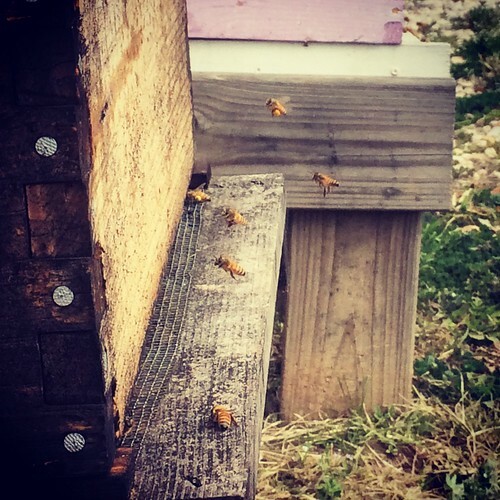 We visited our large bee yard in Medina County this morning, and while it is dry there (no rainfall from Harvey) we still saw a good pollen flow and even a small nectar flow. I am always amazed at how resourceful the bees are! 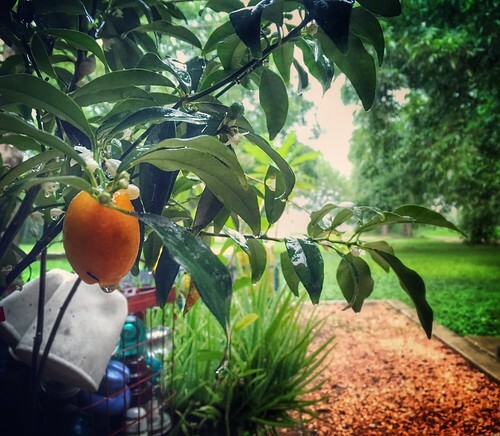 Here in Guadalupe County (about 10 inches of rain from Harvey) we see a good honey flow in some locations and a heavy pollen flow everywhere. 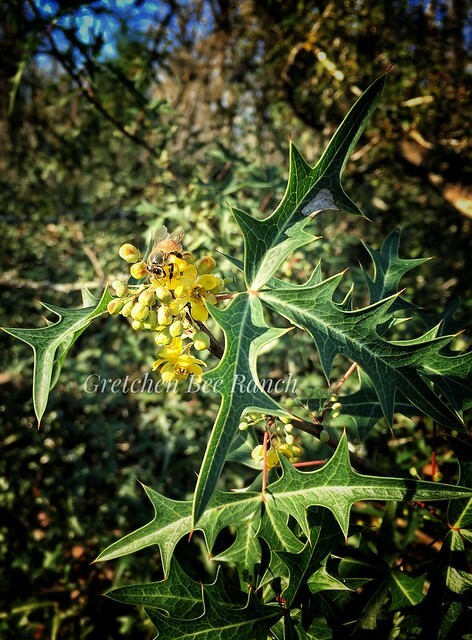 We often see a dearth of both of those this time of year, so this abundance of pollen and nectar pleases us as much as it does the bees. We are mostly seeing strong, healthy hives as a result of this boost in nourishment. When I do come across a weak or dead colony I attribute it to either a failing queen or a heavy mite load. 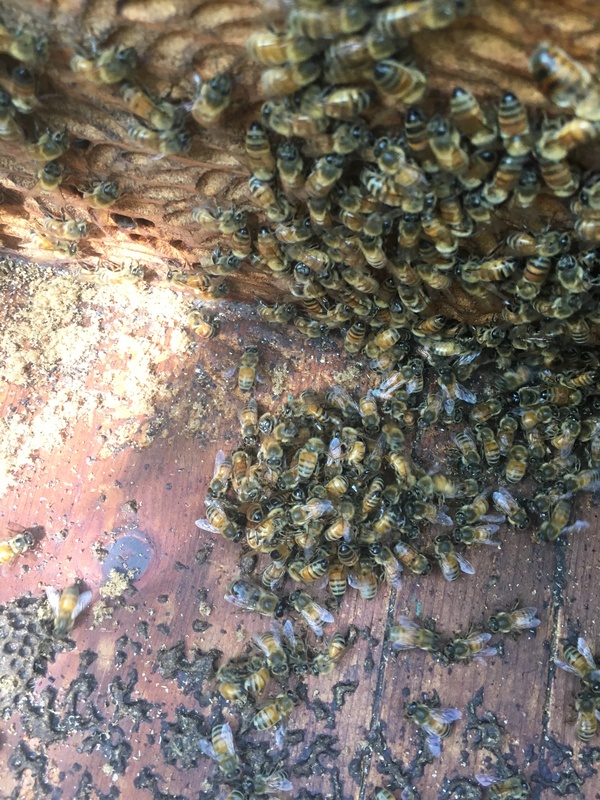 We are working hard now to replace all of our queens and to make sure that every colony has an acceptably low mite count. For mite treatments we used Apivar in some locations, and in other locations we are trying multiple rounds of oxalic acid vaporization. We expect good results from both methods. 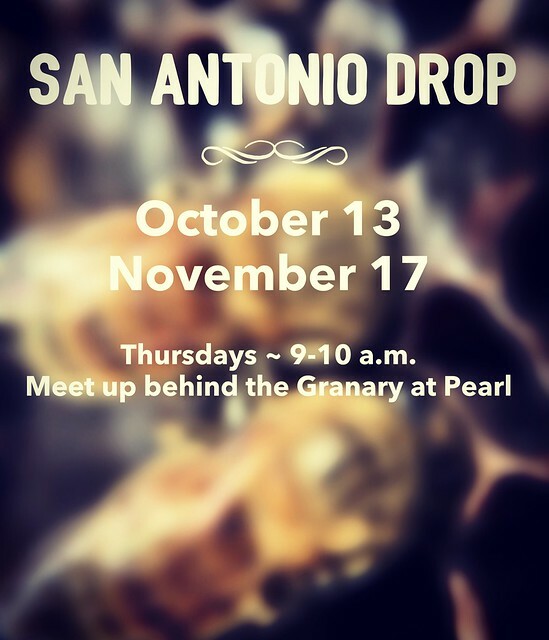 I am teaching our September Intro to Beekeeping class for paid registrants this Saturday, therefore we will not have our usual free beekeeping workshop. Nevertheless, please feel welcome to drop by if you need a queen or any supplies, or just want to visit. We always enjoy hanging out with beekeepers! Please visit our website if you’d like to see a full list of our upcoming workshops. 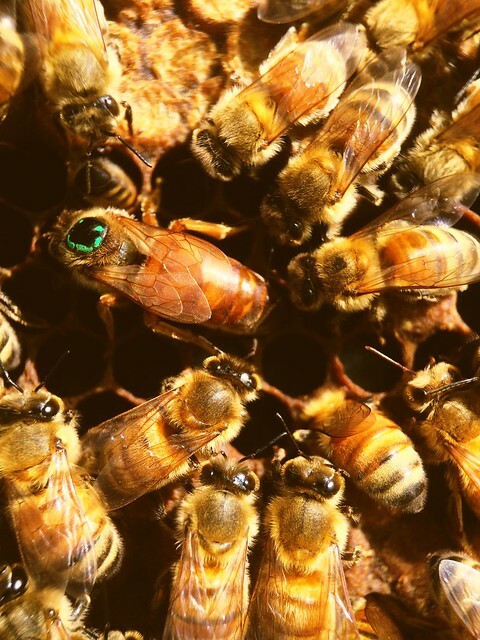 I wanted to share a photo of something that you may not have seen before: worker bees killing their queen. 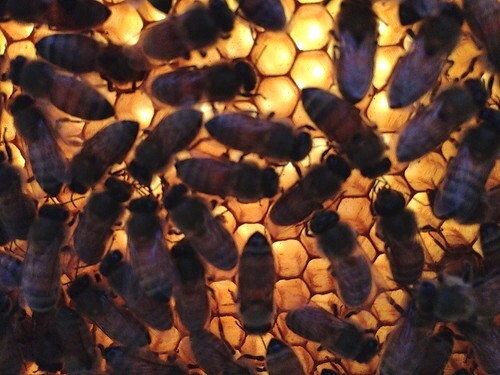 The bees form a tight ball around the doomed queen and proceed to sting and overheat her until she is dead. What a way to go! This was a young queen that perhaps entered the wrong hive after a mating flight, or perhaps had some defect that the colony found unacceptable. I noticed that many of the workers in the ball continuously exposed their stingers. When I picked up the ball with my bare hand I was immediately stung. 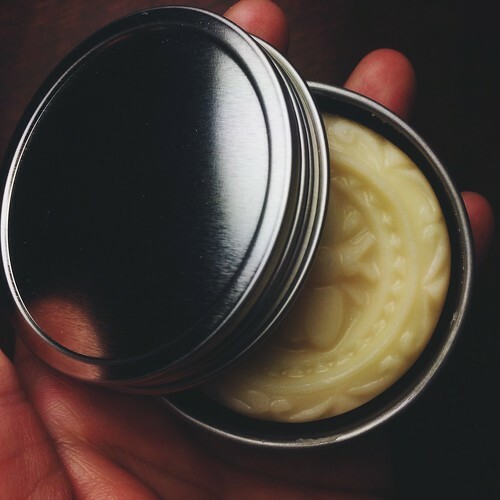 Hello friends and beekeepers! Our apologies for being absent for so long but so much has happened in the past six months that it’s hard to know where to begin. First off, I got laid off my IT training job which was full time. It was hard at first but was obviously a blessing also because we experienced the most hectic (in a very good way for a small business) holiday season. I do believe there were a couple of times Mark and I looked at each other and acknowledged feeling overwhelmed by the amount of business and wondered if we could do it all. But we did and we loved it. We were, however, happy for the season to slow down on Christmas Day so we could take a break. 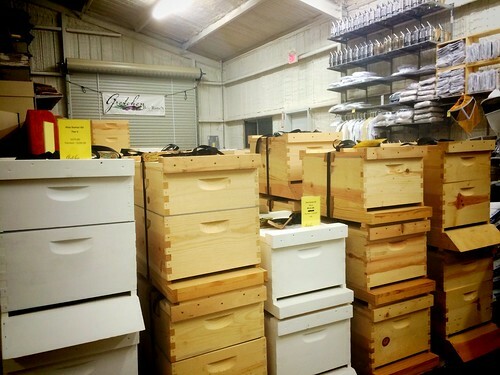 With me home for now and helping out, we have been able to get reorganized a bit and have added a lot more to our Honey Store as well as in the Beekeeping Showroom. We are so enjoying it! How exhilarating to see our dreams of a cool beekeepers paradise take shape finally! If you are in the area, do stop in and look around. 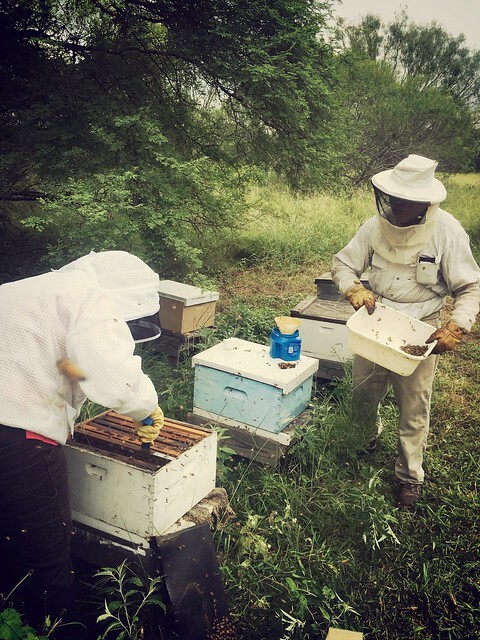 We still maintain our Bee Ranch apiary and love to show our visitors the hives when we can. 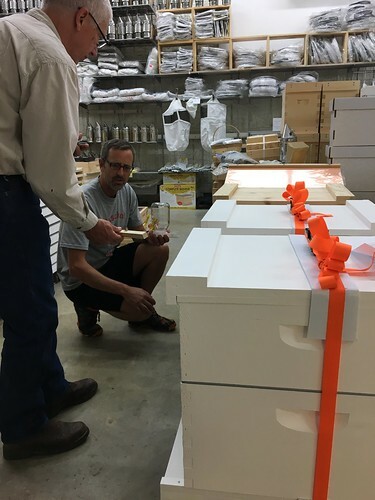 “We are a long time away until our first full honey super and until our first divided colony, but we already are seeing some exciting developments early in this beekeeping season. 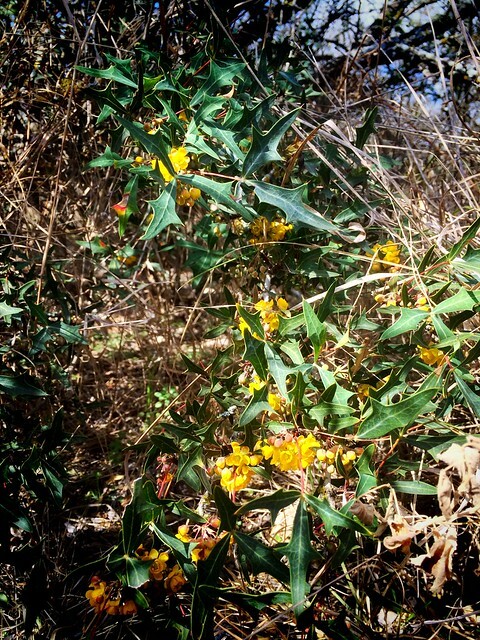 Wildflowers are sprouting up and growing thanks to our winter rains. Agarita, one of our best early bee plants, is about to bloom heavily. And our mite counts are very low. We sampled about 900 bees from three colonies in one bee yard today and found only three mites. That is below the treatment threshold. We will sample bees in every bee yard and treat as needed with oxalic acid. We will also feed as needed. 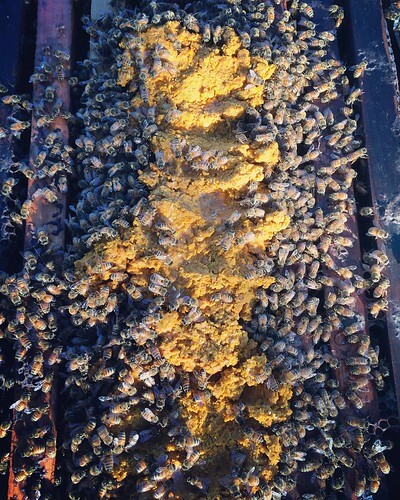 Just about every hive will receive a helping of natural pollen or a pollen supplement as most are light on pollen right now. 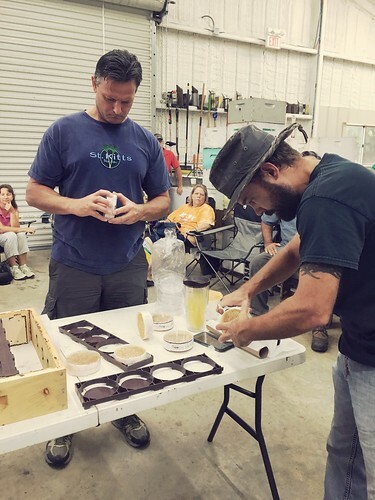 We do not have a workshop scheduled for this Saturday, but I am available for one-on-one consulting to help you with whatever beekeeping questions or challenges that you have. 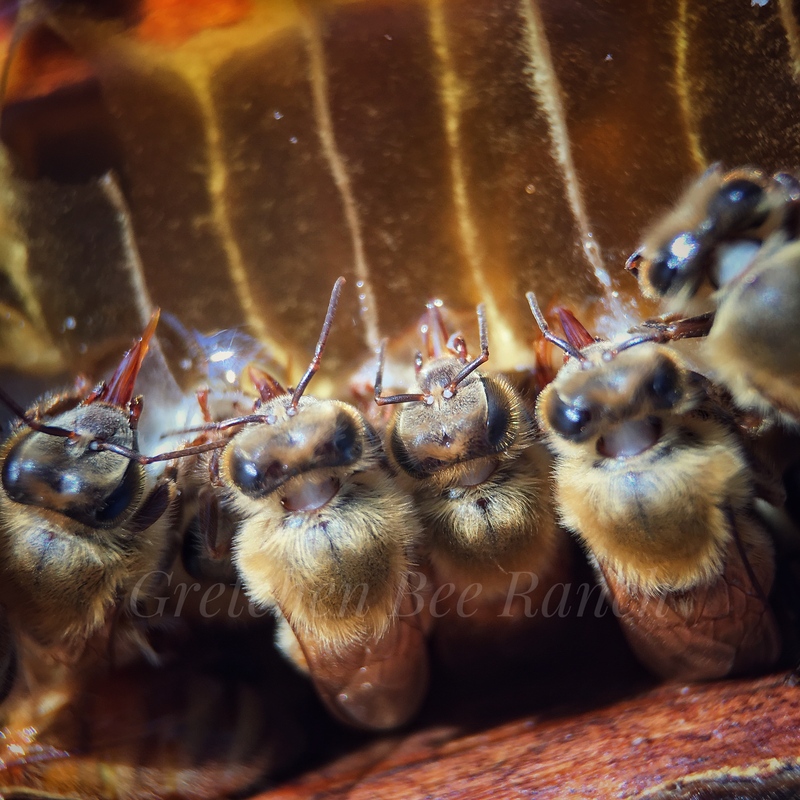 And, at about 10 AM Saturday morning I will open up one of my Bee Ranch colonies and give it a late-winter inspection. 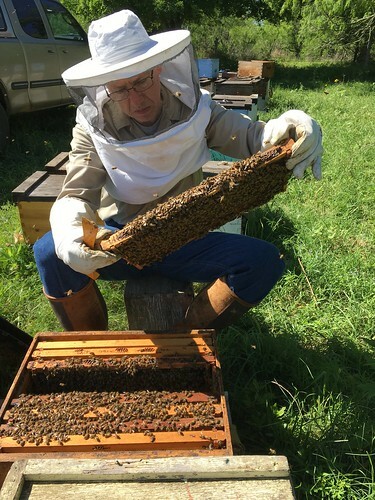 Bring your protective gear and join me as I look through a colony and assess its condition and needs at this early stage of the beekeeping year. It will be fun! We do, however, have a workshop coming up this Saturday and then into February so check the right side of this entry and you’ll see the workshop listing as well as other class information. Even if you’ve had bees a while, come visit and hang out a bit. 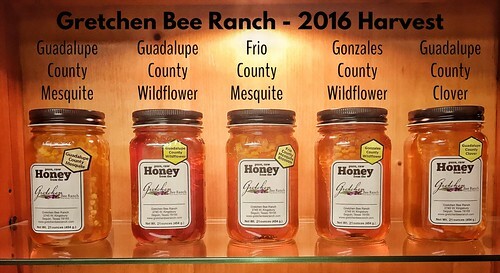 We are loving being a meeting area for local beekeepers and we love sharing news and ideas. Thanks and see you soon!